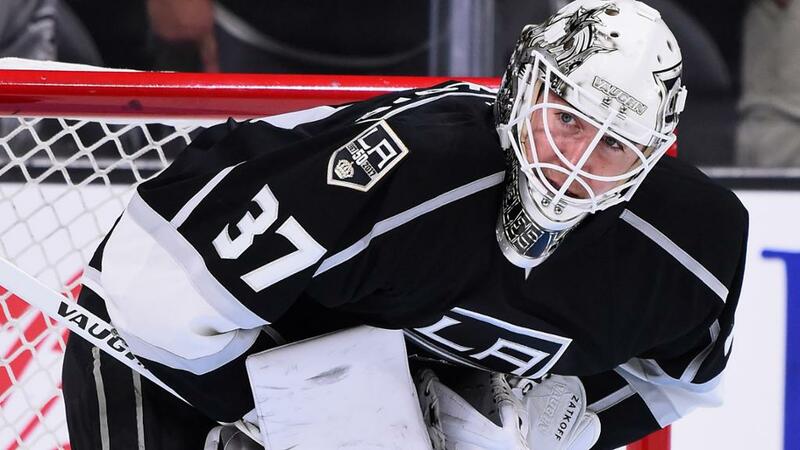 The Columbus Blue Jackets continue to make moves this Monday as they have acquired goaltender Jeff Zatkoff from the Los Angeles Kings, multiple sources have reported. In exchange for Zatkoff, Los Angeles has received future considerations. Zatkoff has appeared in thirteen games for the Kings this year, eight of them starts. He has amassed a 2-7-1 record and a 2.95 GAA in the campaign. Overall, the veteran net-minder boasts an 18-21-4 record throughout his career in forty-eight games since being drafted in the third round of the 2006 NHL Entry Draft. 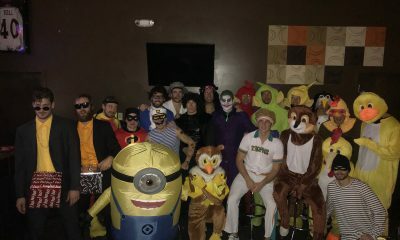 Zatkoff can also say he is a world champion at the NHL rank, as he was a part of the 2015-16 Pittsburgh Penguins Stanley Cup Championship team. 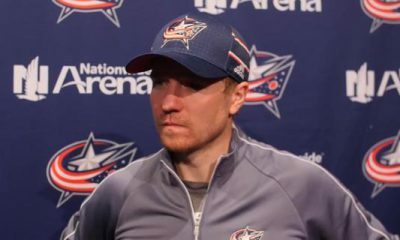 Zatkoff has been sent down to Cleveland, where he will look to ease the load off of rookie goaltenders Matiss Kivlenieks and Ivan Kubalkov while veteran starter Brad Thiessen continues to recover from injury. It remains to be seen if Zatkoff will claim the starting role or not. 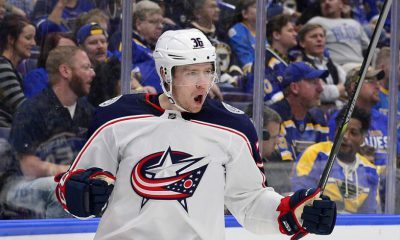 This news comes just a few hours after the Blue Jackets traded away Cleveland defenseman John Ramage to the Arizona Coyotes for future considerations.